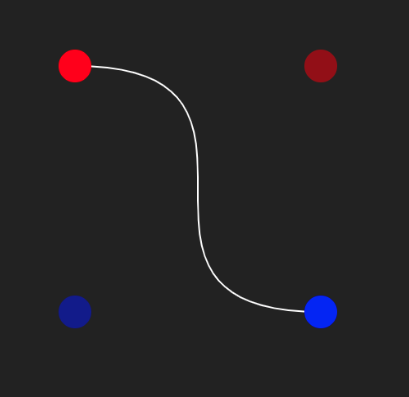 Panda Engine 2.12.0 now supports bezier curves with new Curve class. You can modify the curve by moving the start and end points as well as the two control points. That is great, however is there any reason why drawline is a drawBox in the engine ? I am unable to draw a LINE because it seems to be connected with the drawBOX, can you please kindly advise how to draw a simple LINE ? Apparently drawLINE is not working when using pixi plugin, do I need to update the plugin ? This seems to be issue with Pixi plugin, will put this on the roadmap. Thanks!